Ronnie Coleman is a former 8x Mr. Olympia winner. He ruled the bodybuilding scene from the late 90’s into the 2000’s. He was the quintessential mass monster with a kind of physique that everyone likes to come and watch him. The former champion consistently beat the likes of Flex Wheeler, Kevin Levrone, Lee Priest, Shawn Ray, and Jay Cutler and become known as one of the greatest ever bodybuilders of all time. After spending 15 years into the competition, Coleman retired after 2007, Mr. Olympia. After his retirement, Coleman never stopped training, but it was clear that a lifetime of championship training takes its toll. He underwent eight back operations, including an insane 11 hours of surgery. He didn’t let that issue as an excuse and always stay positive. 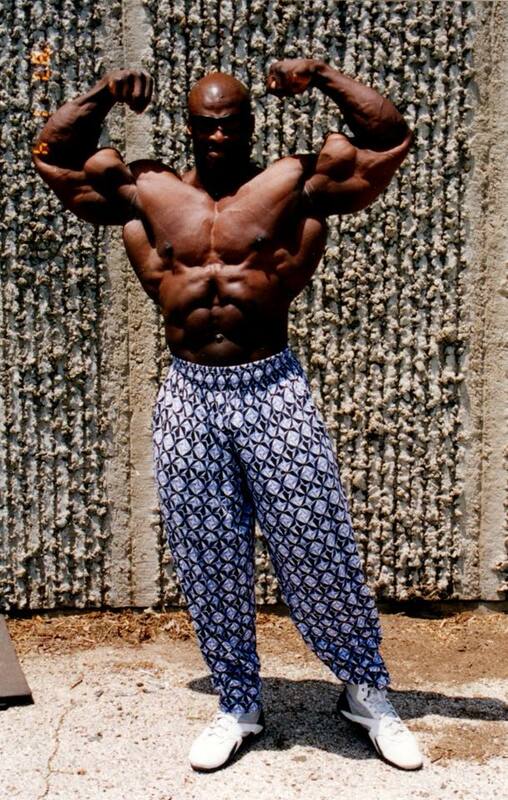 Chad Nicholls, who worked alongside Ronnie Coleman during his peak days, published some more never before seen photos. Some of these photos were taken weeks before the 1998 night of champion. Then in the same year, he went on to win the Mr. Olympia title and some other shows. Here are some never before seen photos of Ronnie at the very beginning stages of our working relationship. I’m not certain of the exact date of these – the date on the photos is incorrect – however, I believe these are approximately pics that were taken around 3-4 weeks out of the 1998 Night of Champions. I wanted to post these, not only because Ronnie’s physique was truly amazing during all stages of his career, but these are the exact photos – just as I received them in the mail. As you can see they aren’t the best lighting – shadowed, some are dark. This is before the digital camera, before any type of filters and all the craziness that we see people doing with their pics now – and it’s well before the age of skype, facetime and all the types of video conferencing that are now available. So it was really important that the photos were to be taken in the exact same place with the exact same lighting each week (to compare photos) – but you also needed to take pics outside to get different lighting so that you could see different things happen to the body. One would think it would be much easier to prep an athlete now – and in certain ways it is because of all the modern technology now available, but there was also something pure and exciting about the old school process. Everything had to be very structured – strategically planned, just as it is now, but I think the old school way eliminated “over-thinking”. Now there is so much information available with videos, digital photos, filters, etc – and with social media there is so much of this that I think you see the athlete too much – so much to the point that it’s just too easy to over think EVERYTHING. – Chad Nicholls. 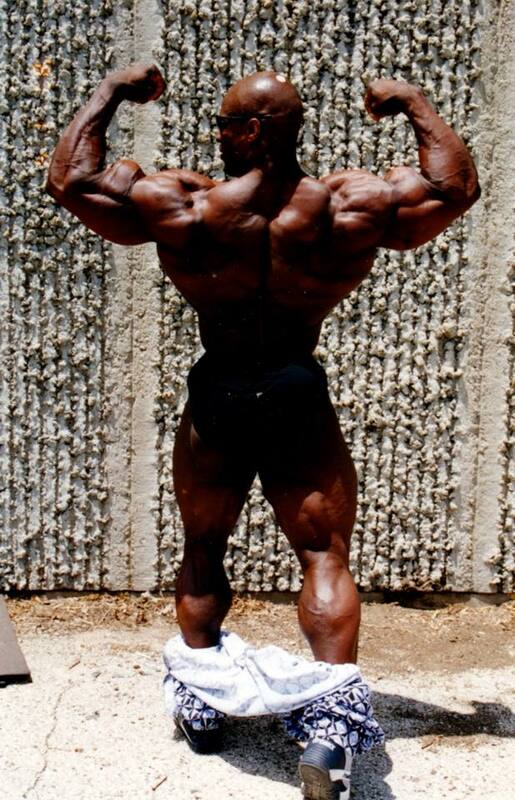 What do you think of these photos of Ronnie Coleman from year 1998?